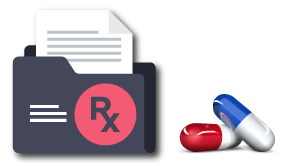 How does my ntiDirectCare drug discount card work? Simply present this card to a participating pharmacy to receive a discount on your prescription. Free to use, no fees are charged at the pharmacy. Remember, this card is not valid in combination with a private insurance plan, Medicare including Part D, Medicaid or any state or federal prescription insurance. Only use this card if you choose not to use your insurance. Can I combine my ntiDirectCare drug discount card with other discount offers? 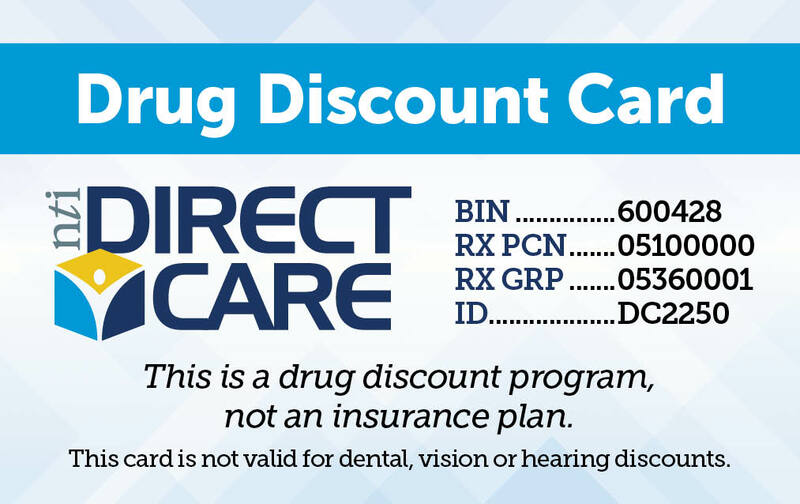 Can I use my ntiDirectCare drug discount card as a replacement for my ntiDirectCare member card? No, This card is only valid at pharmacies; use your ntiDirectCare member card at dental, vision and hearing providers. I have a question. How do I get an answer? Email customerservice@ntidirectcare.net or call us at 717-397-1171 | 717-742-0620.